Mark speaks with Co-Captain Don Wardell and gets the inside scoop on the happenings in San Diego this weekend with TEAM USA. Mary Ann snags a rare chat with Hall O’ Famer JEAN BALUKAS. 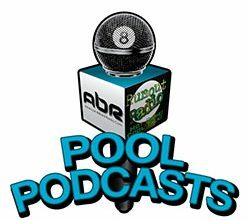 Mike talks with TEAM USA candidate Oscar Dominguez about some exciting new plans of his for the west coast pool scene. Show Features: Don Wardell, Mark Cantrill, Jean Balukas, Mary Ann Starkey, David “Mr. 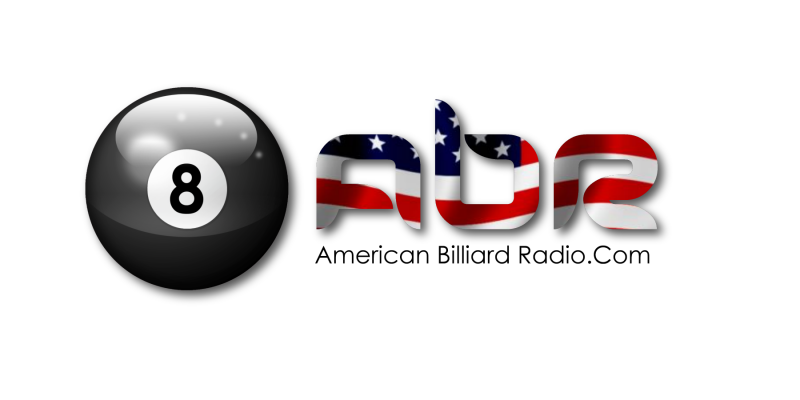 Bond”, Oscar Dominguez, Mike Howerton, Scott Lee, Randy G.
Turn off the tube and turn on the radio – American Billiard Radio !